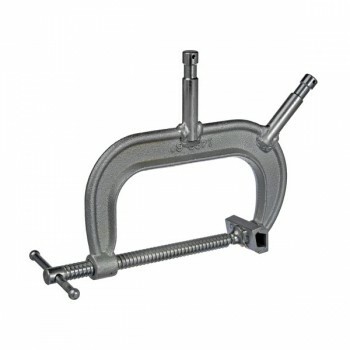 The C-Clamp 6″ Jaw is easy to operate and ideal for DIY or household clamping. 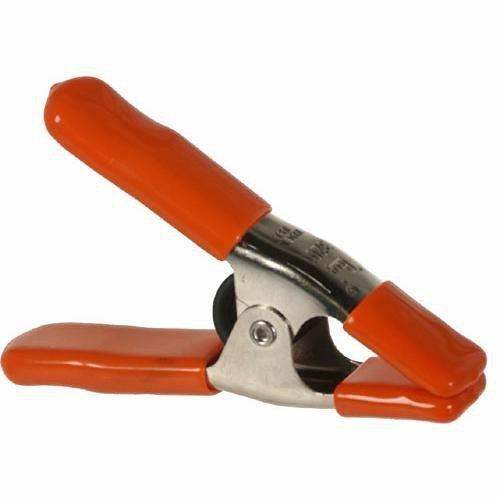 The steel construction provides strength and durability. The threads roll smoothly for easy adjustments.